Most traditional forms of marketing are not only expensive, but they also rely on interrupting people to get their attention. Think about telemarketing, TV ads, and even digital pop-up ads. They all rely on interrupting—and in most cases, annoying—potential supporters. Not a great way to make a good first impression or create goodwill. An alternative approach is content marketing, or what HubSpot, a leading marketing platform, calls inbound marketing. It’s a cost-effective marketing strategy that leverages the power of good content to attract people to your organization. With inbound marketing, potential donors find you through various digital channels like social media, blogs, and search engines. Compelling content essentially acts like the bait on a hook, drawing people who care about your cause and helping them find your organization, so you can get them to bite and then reel them in. 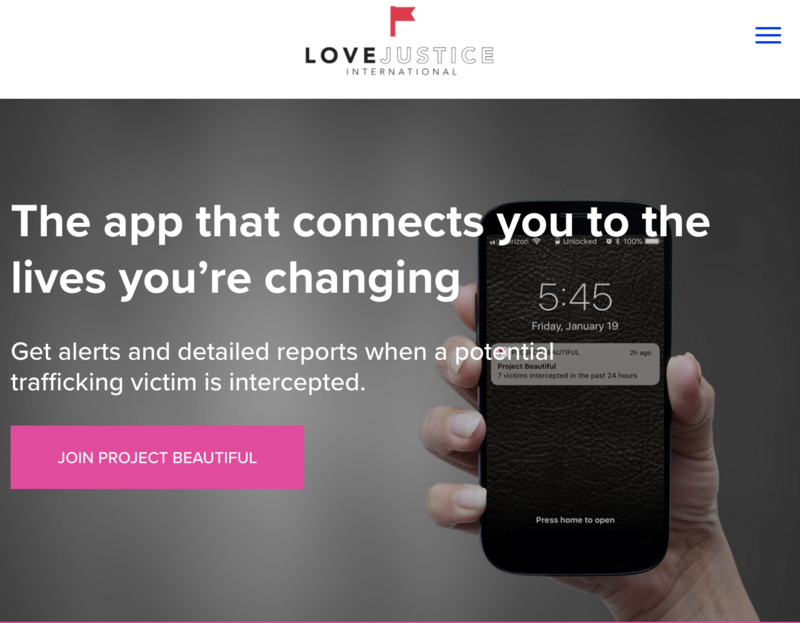 This relatively new type of marketing has proved to be a game changer in the world of fundraising, allowing nonprofit organizations to work more effectively and efficiently and find like-minded people who care about their cause. 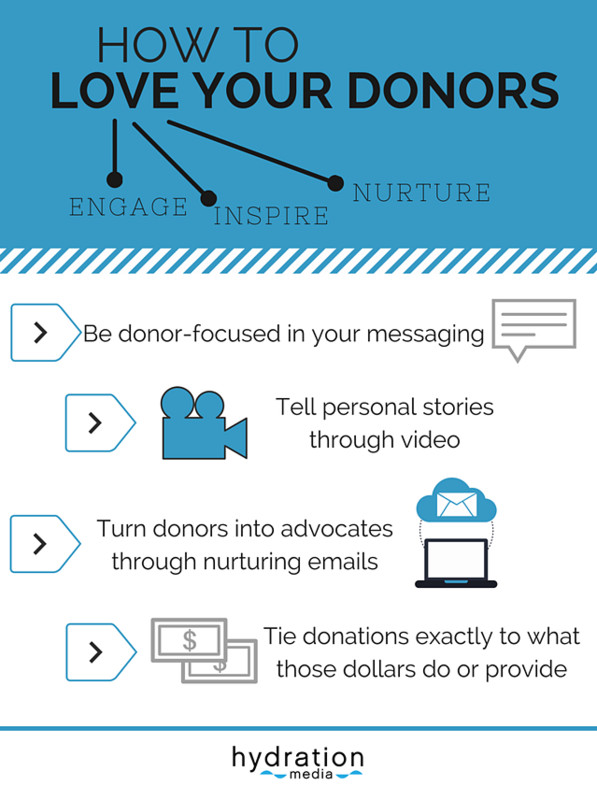 You can focus on attracting donors to your organization by publishing valuable, relevant content through a variety of digital channels and media, and then leading them down a path toward your cause. Simply put, your prospective donors are the ones that seek you out and begin the conversation. This intelligent approach saves everyone involved from that initial, and often awkward, first point of contact. No longer are you fighting for the attention of people that may not even be interested in having a discussion. Through strategically created content, designed to inspire and move prospective donors, your audience is engaged while you are building trust and credibility for your organization. The overall approach to inbound marketing is what HubSpot terms “Inbound Methodology.” You are leading your donors on an uninterrupted buying cycle that allows them control of their journey and the ability to make an informed and confident decision to enter a long-lasting relationship. In today’s world, before people decide to donate to your cause, they learn most, if not all, of what they want to know about your organization online. So how can you help them through their journey? By feeding them compelling content, offering simple action items, and providing an effortless donation process. Let’s take a look at six key factors that will help your organization successfully execute this marketing strategy. 1. Craft valuable original content. To get potential donors to your nonprofit’s doorstep, the first step is to capture their attention with engaging content. In every photo or video chosen, social post shared, and blog article written, focus specifically on content that will attract your target audience. Be clear about the mission and purpose of your cause. Potential supporters want to know who you are, exactly what you’re doing, and what kind of impact they could be a part of. It’s important to remember that as you are making people aware of your organization through captivating content, you are also gaining people’s trust through the information you provide. So be sure to optimize all the digital resources available, from social media channels, your blog, your website, and email. When you deliver a consistent, meaningful experience, these are all highly effective tools to reach your donors. 2. Go crazy on social media. The effective use of social media is paramount to your marketing strategy. From utilizing live video feeds that can provide donors with real time updates, to employing interactive messenger apps to communicate with interested followers, social media gives you the personal connection with your donors that can help create a lasting relationship. The ease of social sharing is also a great way for your donors to become your advocates, helping you generate excitement and reach. Once you have attracted interested people to your website, they are already engaged in a journey to learn more about your organization. Your website should be optimized to function with ease, clarity, and appeal. Simple messaging, engaging photos or video content, and calls-to-action on the homepage and landing pages will compel your website visitor to continue their journey of learning more about your organization at their own pace. Your website is also a key tool for lead generation, so utilizing forms to gain a person’s name and email address on a customized landing page is a powerful way to grow your audience. One thing we have seen with our nonprofit clients is that most website traffic is now coming via mobile devices, in particular when visitors originate on a social media channel like Facebook or Twitter. Be sure your website is fully responsive and designed to be mobile-friendly—or even better, mobile-first. 4. Write for return readers. Gaining trust and credibility are vital factors in both attracting new donors and nurturing your relationship with long-term partners. Your blog is a powerful way to do this. It’s important to remember that reading your blog is a choice. Especially in a world where people’s time is at a premium, people are only going to visit your blog if you’re providing content that they find valuable on a consistent basis. Blogs are also an excellent place to earn their trust, engage them through comments or social sharing, and encourage them to visit other pages on your website. Blogging on a regular basis, ideally one to two times a week, with strong storytelling, imagery, and calls-to-action helps lead those interested in your organization through the journey of learning and engaging at their own pace. Email remains an integral, effective aspect of engagement, and it is an important tool for the inbound marketer. You are communicating with people who have chosen to interact with your organization, and email is the perfect avenue to keep the conversation going. This is your pathway to build relationships with your donors and prospective donors, turning them from passive visitors into active supporters with content that inspires and motivates. 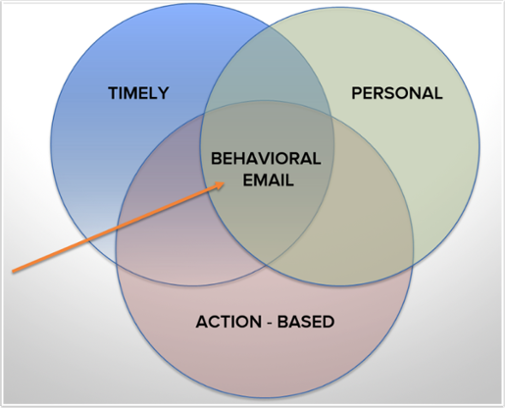 Behavioral email marketing, using effective email workflows that are specific to the various interests of your audience and based on their behavior, is crucial to a successful email marketing strategy. Starting with a strong subject line, preview text, and image, the best emails utilize the power of storytelling and end with a strong call-to-action. Email marketing is still a proven way to build a case for your cause, engaging and nurturing your contact database, with the end goal to convert the people behind those email addresses to become donors and evangelists. Finally, let’s not lose sight of the bigger picture. The core motivation behind promoting our nonprofit organizations is to see lives changed. We are all part of a very special community seeking to make a difference in a world that’s broken, and our hope is to motivate and inspire others to join us on the journey. Whether it’s clean water, food, education, or ending the atrocity of human trafficking, we are all determined to make a social impact and be a world changer. Contact us to talk more about how these tips on content marketing can help you to do just that.